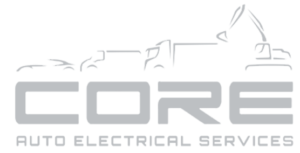 At Core Auto Electrical Services, we fit dual battery systems to all types of vehicles including; 4 Wheel Drives, utes, trucks and earthmoving machinery. We only use products from high quality, reputable suppliers – including, Redarc BCDC chargers and Supercharge batteries. Our workmanship is second to none and we ensure that all wiring is safe, organised and practical for each of our clients needs. 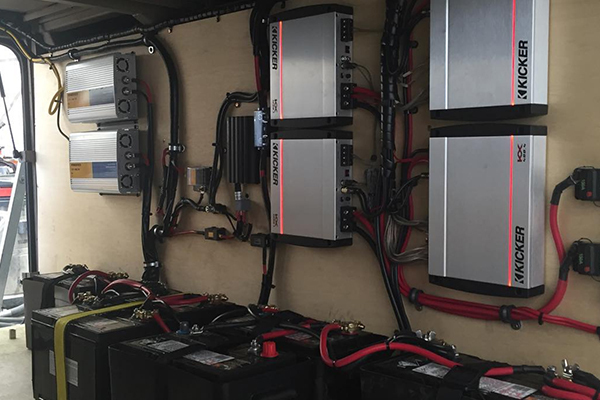 We have experience in installing solar panel charging systems, fridge and auxiliary sockets, USB connectors and 50amp Anderson plugs. We will also supply and fit reverse cameras and RedarcTowPro Elite for all your towing needs. 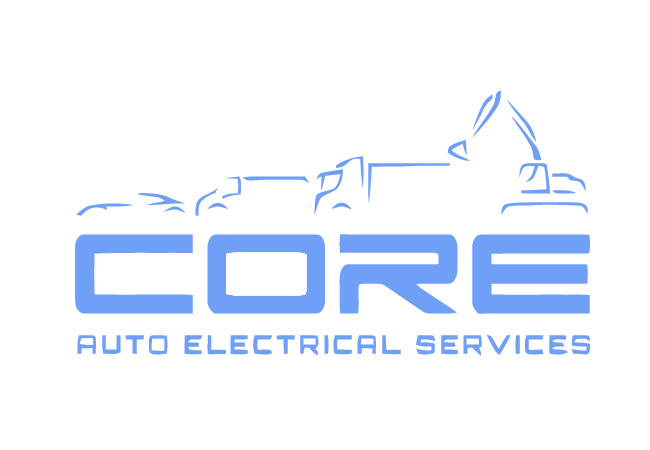 Contact us for a chat and quote about how we can work with you to find the best possible solution. Interested on how we can assist with your Dual Battery System?